Salina Police are looking for truck that was repossessed and then reported stolen from an auto sales lot. 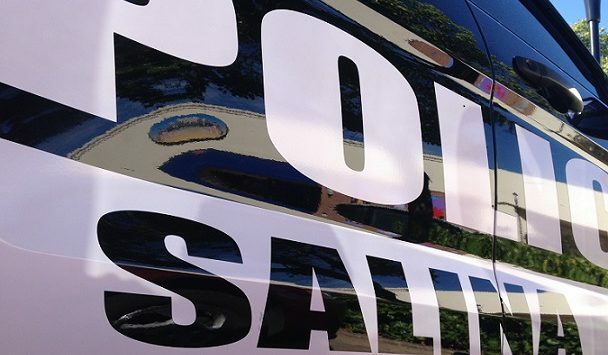 Police Captain Paul Forrester tells KSAL News that staff at Salina Used Cars, located at 632 S. Ohio, took possession of a 2008 Lincoln Mark LT pickup on Saturday for lack of payment and placed it back on their lot for sale. Monday the business reported the truck, which is valued at $10,000 had been stolen over the weekend. Police do have a possible suspect in the case.